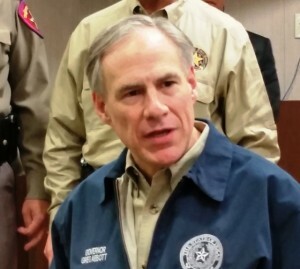 The Texas National Guard and Texas Air National Guard got some new orders from Governor Greg Abbott on Saturday: You are authorized to carry loaded weapons on duty to protect yourself and the facility. This follows similar action by Louisiana Gov. Bobby Jindal and Oklahoma Gov. Mary Fallin who authorized their state troops to carry arms while on duty and in armories. A total of five service members died in Chattanooga, four Marines on Thursday and a sailor several hours later in a hospital. Three other people were wounded by the Kuwaiti-born gunman.